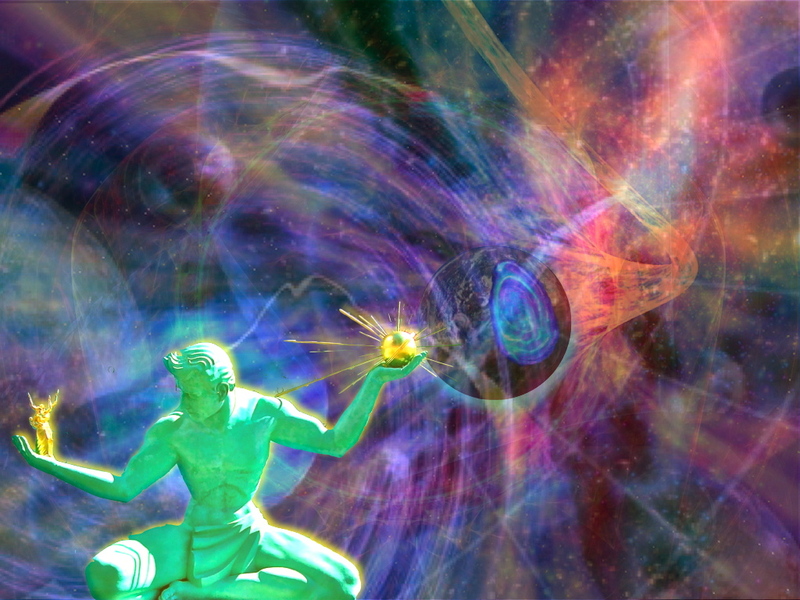 For thousands of years humanity has attempted to communicate and connect with the heavens as well as its celestial inhabitants. Ancient cultures world wide built Cosmic Temples correlated to the heavens and in reverence to their gods. It was believed that by aligning and correlating the sacred temples and landscapes to the cosmos and heavens that the earthly inhabitants could tap into these cosmic energies and even obtain celestial knowledge. In modern day terms we could describe this cosmic landscape as a portal, a gateway to the stars or even a stargate. To clarify, stargates can be referred to in several different ways. There is of course the classic sci-fi stargate that has emerged through Hollywood movies. In this instance the stargate is commonly portrayed as a ring like object that connects two distant points of space. In these depictions participants can go through the ‘ring’ and travel intergalactic space at less than the speed of light. Friend & colleague William Henry points out a stargate can also be described as, “ A communication link between stars, from the heart of one sun to the heart of another sun‟. And finally, a stargate can also be considered, “A place on Earth that is a shamanic-trance portal to other worlds where energy pulsing (ringing) from our star, from other stars or star systems is easily received.” Understandably these definitions and descriptions of portals and stargates sound like something out of the future, or even from a science fiction movie. But what if scientists started confirming the existence of gateways and stargates permeating our cosmos? 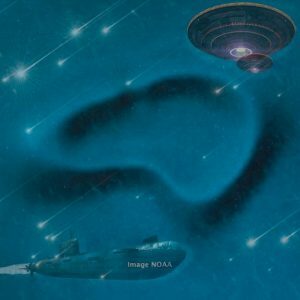 What if there really were wormholes and stargates connecting distant regions of space? And what if these gateways and portals had linkings to in particular landscapes right here on the earth? 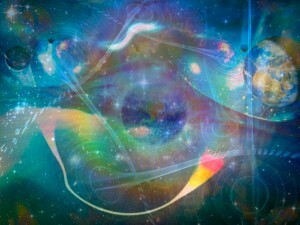 Could we visit these cosmic portals and even connect with the stellar energies permeating the sometimes ancient, and other times modern sacred landscapes. Scientists initially imagined wormholes connecting regions of empty space, but now a new study suggests that wormholes might exist between distant stars. 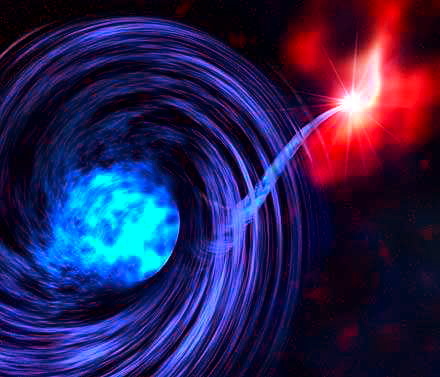 Instead of being empty tunnels, these wormholes may contain a perfect fluid that flows back and forth between the two stars, possibly giving them a detectable signature. The scientists, Vladimir Dzhunushaliev at the Eurasian National University in Kazakhstan and coauthors, have posted their investigation of the possibility of wormholes between stars on arXiv.org. They began investigating the idea of wormholes between stars when they were researching what kinds of astrophysical objects could serve as entrances to wormholes. According to previous models, some of these objects could look similar to stars. This idea led the scientists to wonder if wormholes might exist in otherwise ordinary stars and neutron stars. From a distance, these stars would look very much like normal stars , but they might have a few differences that could be detectable. To investigate these differences, the scientists developed a model of an ordinary star with a tunnel or wormhole at the star’s center, through which matter could move. Researchers feel that two stars that share a wormhole would have a unique connection, since they are associated with the two mouths of the wormhole. Because exotic matter in the wormhole could flow like a fluid between the stars, both stars would likely pulse in an unusual way. This pulsing could lead to the release of various kinds of energy, such as ultrahigh-energy cosmic rays. Could there be a wormhole located in the heart of our Sun? And if so, could the cosmic energies arriving from other distant stars be re-directed towards our planet earth? 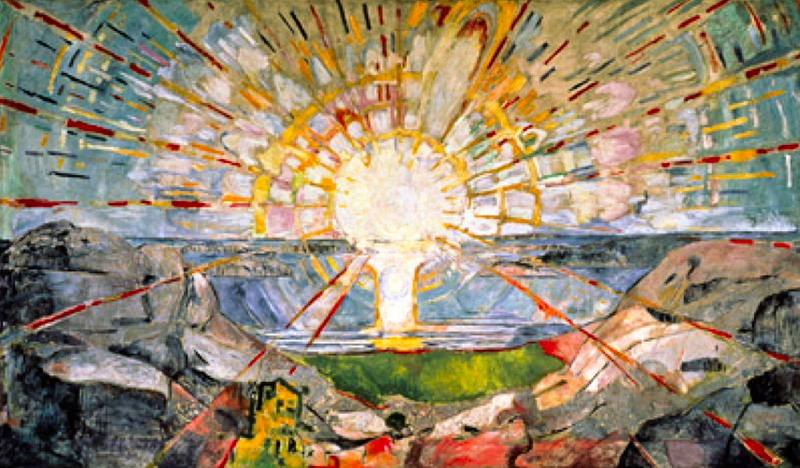 For years researchers have known that the Earth and sun must be connected. Recently in an unusual and unexpected way this cosmic connection was confirmed! Scientists realized that a portal opens up connecting our sun to the earth. Researchers have discovered that a magnetic portal opens linking the sun to the earth, 93 million miles away, every 8 minutes. It's called a flux transfer event or 'FTE’. 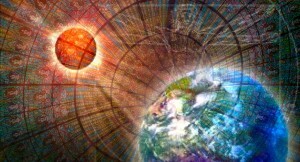 The portal takes the form of a magnetic cylinder about as wide as Earth. Is it possible that this magnetic portal -cylinder concentrates it’s cosmic energies at particular locations on the planet? Considering scientists are now proposing there may be wormholes connecting distant stars, and portals connecting our star, the Sun, to the earth, could there be locations where we can tap into and connect with these celestial energies? And what if these stars were actually conscious of the energies and wisdom they were transmitting across interstellar distances? The Sun conscious?? For millennia ancient cultures worshiped the Sun as a conscious deity, and even built monuments and urban centers in reverence to it. 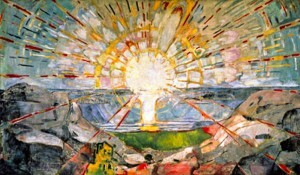 Author Gregory Sams points out, “ Perhaps the ancients were right to regard the Sun as a celestial being, and perhaps the churches and scientists were wrong to regard it as a senseless ball of light.” Sams feels the Sun is truly a conscious and celestial being that occupies the heart of our solar system. He points out that stars not only have individual personalities and character, but they also can communicate with each other in a conscious way! For more information on this amazing scenario I would refer the reader to Gregory Sams amazing book; The Sun of God. A brief summary thus far; Scientists are not only speculating that wormholes may connect distant stars to each other, but portals may connect those stars to their neighboring planets! At the same time this incredible scenario is taking place, there are others who are speculating that the stars containing wormholes at their hearts, and emitting cosmic portals towards neighboring planets, may actually be conscious! That said, are there places here on earth where we can connect with these cosmic and conscious stellar energies? 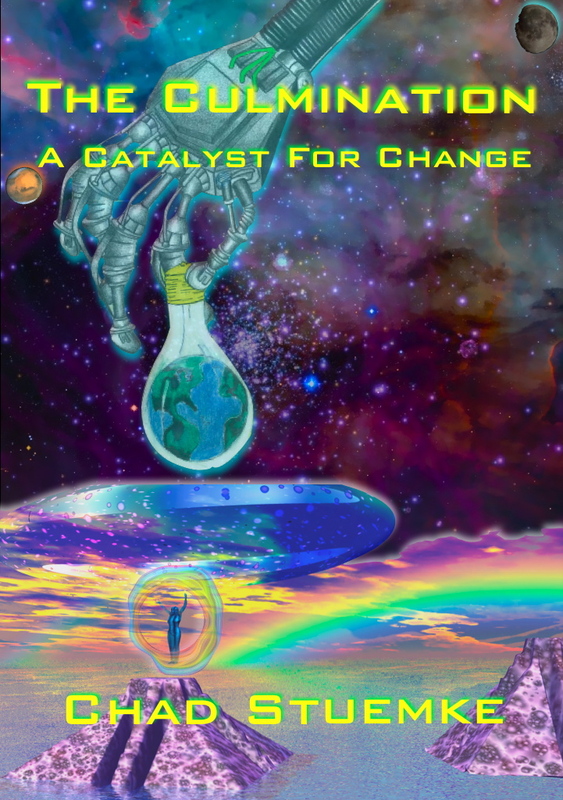 As mentioned briefly in the intro, ancient cultures used to build cities and monuments in correlation to the heavens in hopes of tapping into, and utilizing the cosmic energies that permeate the earth. Modern day archeologist and even scientists have pointed out that in many instances these ancient urban centers were built atop landscapes containing magnetic anomalies. This is the case with North America’s ancient Serpent Mound in Ohio as well as Cahokia Mounds in Southern Illinois. In other instances it appears as if the monuments and cities themselves were built and brought into fruition out of materials that may create these anomalies. Ancient builders frequently used rock having subtle, natural energies such as granite, magnetic stones, and stones with high concentrations of quartz and related minerals. These minerals are natural transmitters and receivers. Using this method of building the ancients may have been able to funnel the cosmic energies into desired locations. This is where it starts to get really interesting… Over the last few decades, In the same vicinity of the ancient cosmic landscapes, modern celestial cities have emerged! 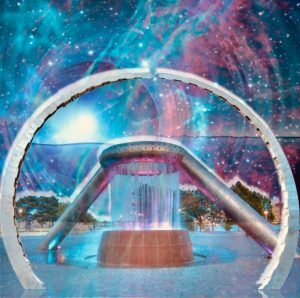 The modern cities neighboring, or built upon, the ancient sacred landscapes are showing up with cosmic symbolism and even “Stargate Parks”! 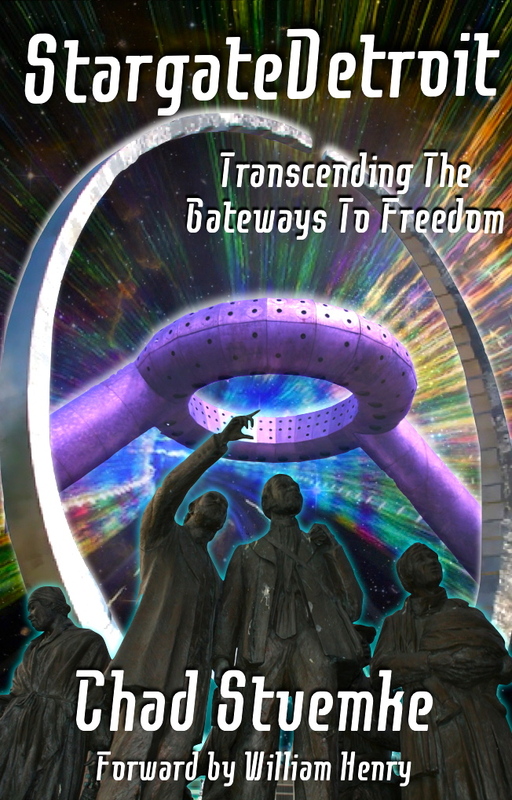 These are parks that contain gateway, stargate, wormhole, and stellar symbolism incorporated into not only the parks layouts, but also the monuments themselves. This incredible scenario has resurrected in cities such as St. Louis, Detroit, Nashville, Chicago, & Dallas to name just a few. It almost appears as if the ancient sacred landscapes have been reactivated of late. 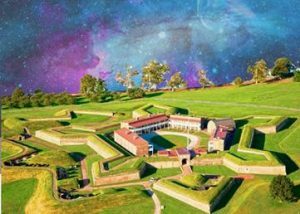 And when artist and architects visit these sacred landscapes in preparation for creating parks and monuments in the neighboring cities, they may be tapping into the same cosmic energies the ancients had once strived to funnel into their urban centers. 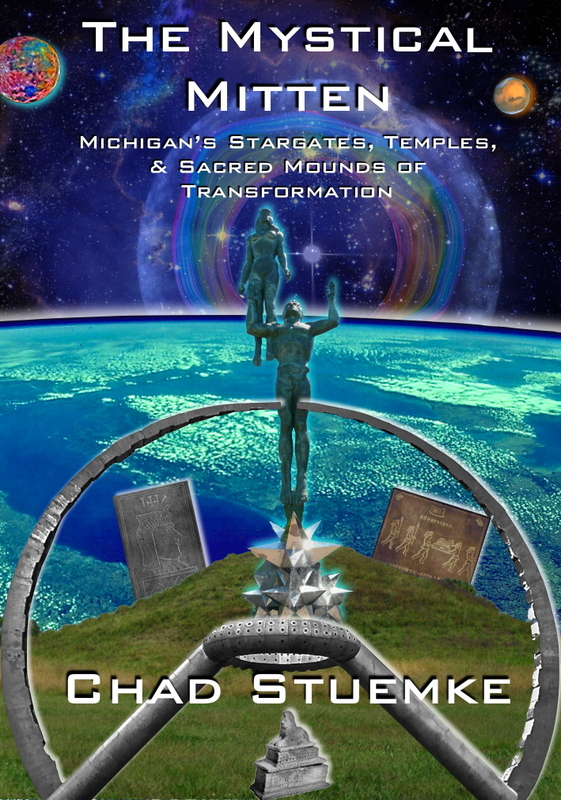 For more detailed information on this amazing scenario please visit my previous articles Stargate Detroit (Transcending The Gateways To Freedom), as well as Stargate St. Louis (Cosmic Reflections). Wormholes from the heart of one star to the heart of another, portals connecting stars to planets, and celestial bodies containing consciousness? Although this sounds like something out of a science fiction novel, this is the new world we live in! 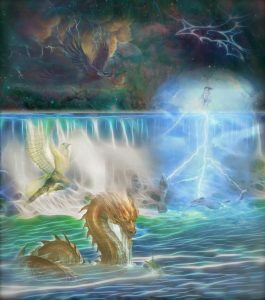 By becoming conscious of the conscious and stellar energies that permeate particular sacred landscapes as well as the new and emerging Stargate Parks & Mystical cities we can all have an opportunity to connect, or maybe re-connect with them. Originating from Detroit, The Motor City, I like to put it like this: By visiting the ancient stellar landscapes and modern cosmic cities “Tuned in” to the symbolism and energies they incorporate, we can receive a “Tune up”. Tune in, and tune up!! Couldn't we all use a stellar “tune up” in preparation for reaching for the stars?